In March, employees of the Al Jisr Foundation in Oman completed the IRI certified training program in sustainable development. 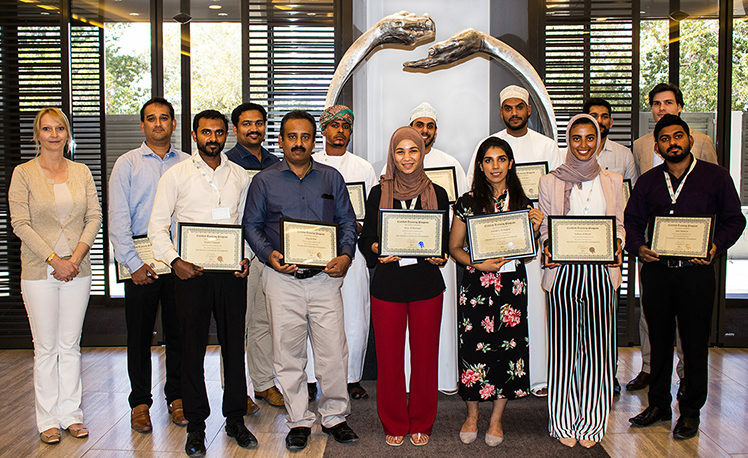 The 3-day course was held at Al Jisr’s office in Muscat and included stand-alone lectures, hands-on teamwork, and project-specific workshops during which the employees examined relevant examples of best practice. Together, the staff formed a clear strategic vision for Al Jisr’s contribution to the Sustainable Development Goals and made a start on finding effective sustainable solutions for community projects in which they are involved. The organization plans to produce its first annual sustainable development report in 2019. A family Zakat foundation, Al Jisr follows in the footsteps of the Prophet (Peace Be Upon Him) by focusing on strategic philanthropy initiatives which have the potential to leverage high-impact, transformative change. Specifically, the organization focuses on (emergency) healthcare and education. 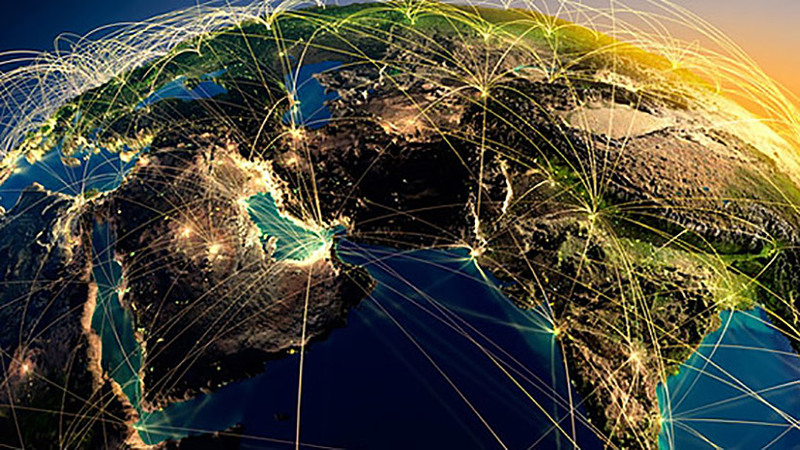 With members in more than 50 countries, the IRI is an independent non-profit organization leading the creation of a unique reporting standard for sustainable development based on Islamic values and principles. 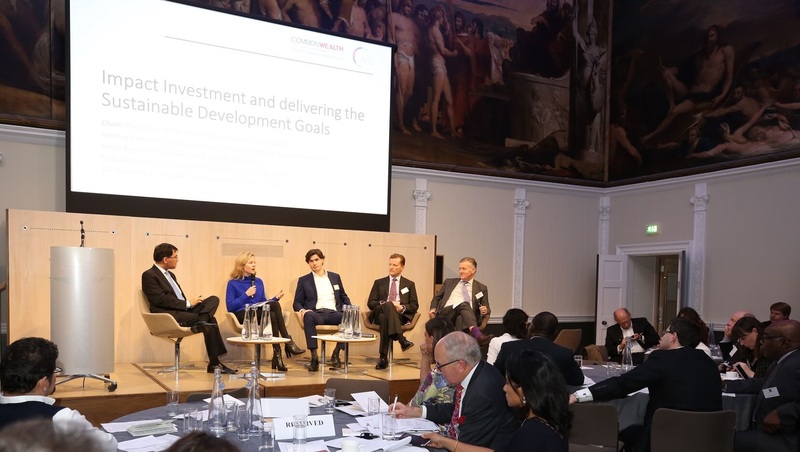 By making sustainability and CSR culturally relevant, the IRI, whilst systemically advancing the implementation of the universally adopted Sustainable Development Goals, aspires to effectively accelerate the uptake of sustainable development through nearly a quarter of the world’s population with custodianship for vast reserves of natural resources. For more information about the IRI certified training program, becoming a licensed trainer, or to get involved in the development of the IRI reporting standard, please contact us at info@islamicreporting.org.